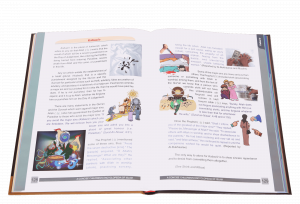 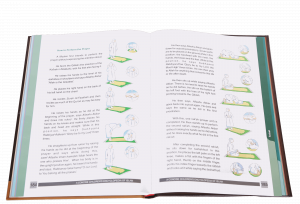 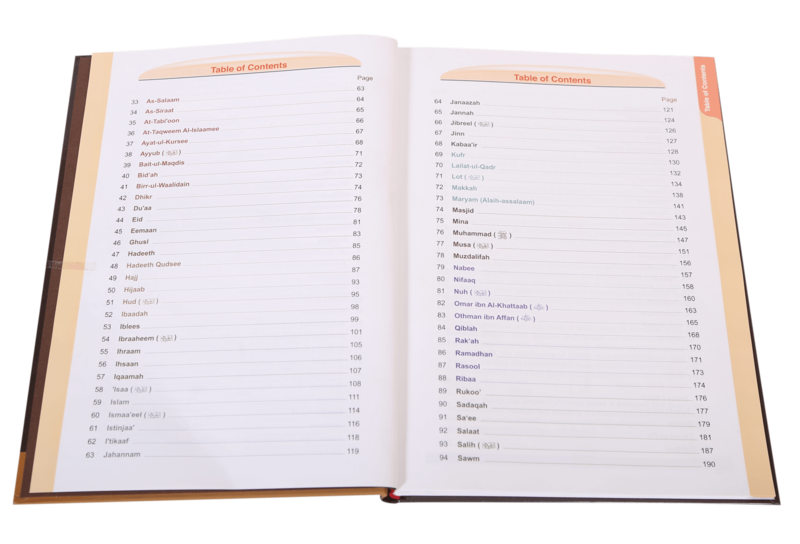 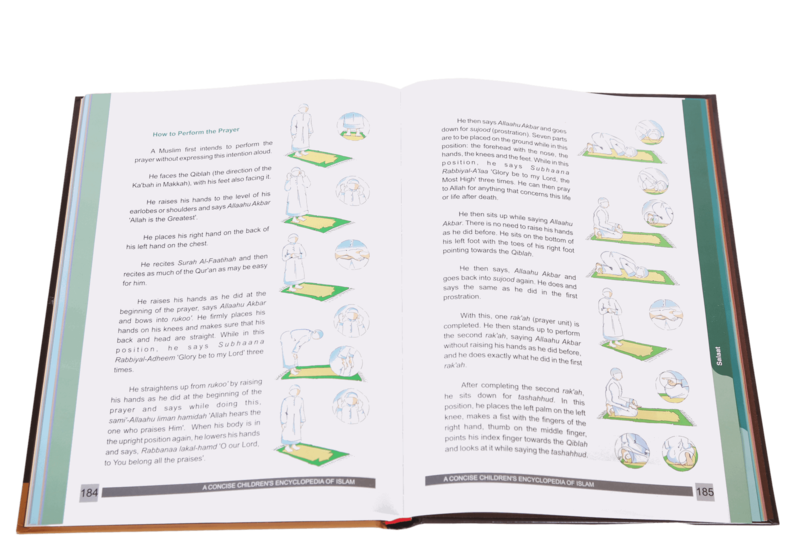 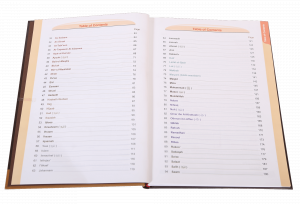 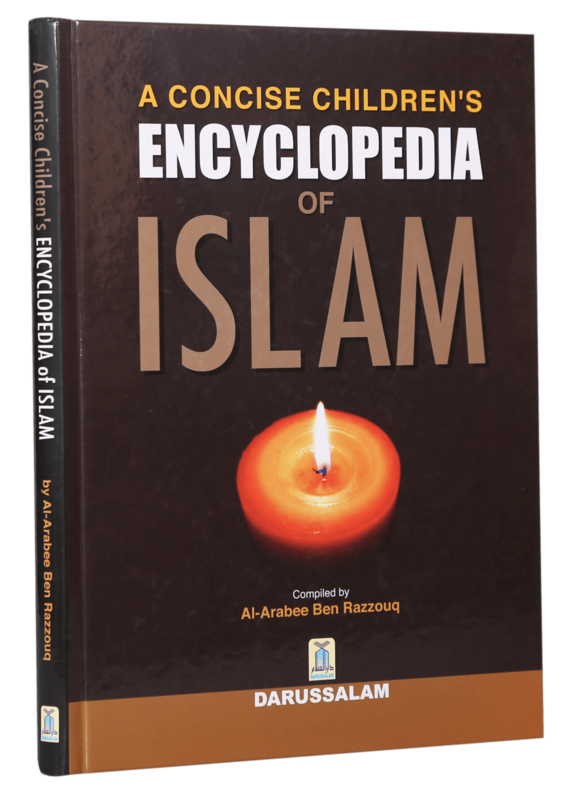 The present reference tool, which is a humble attempt to place before the English-speaking Muslim children a number of basic Islamic teachings and concepts is primarily aimed at children of age ten years and over and presents topics in an easy-to-use alphabetical format. 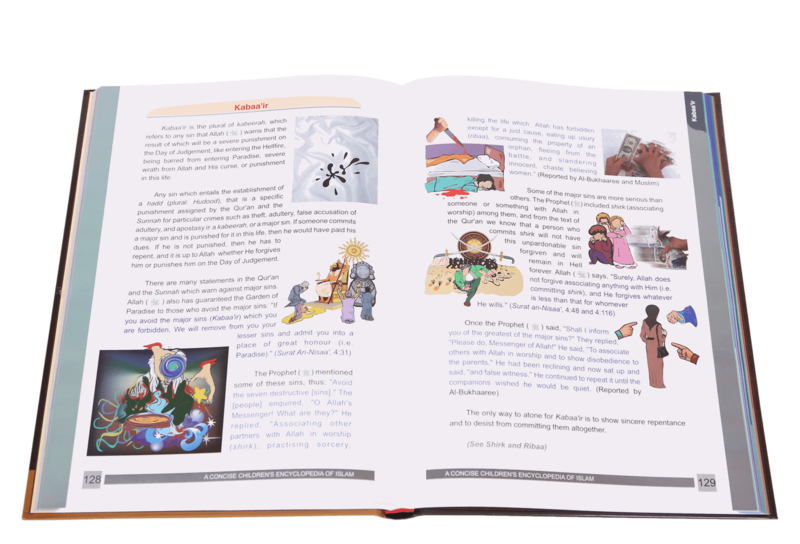 It also covers a wide range of topics and features cross-references which draw attention to related subjects. 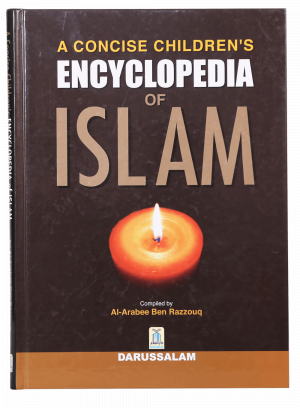 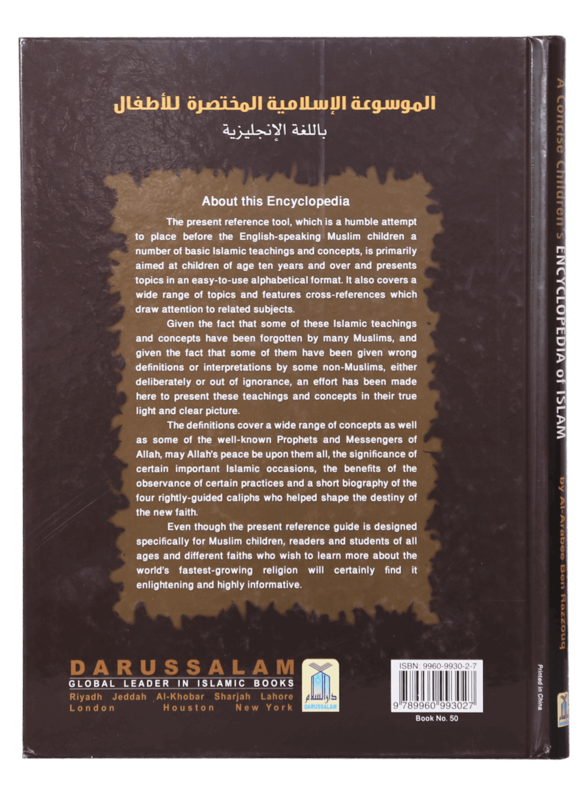 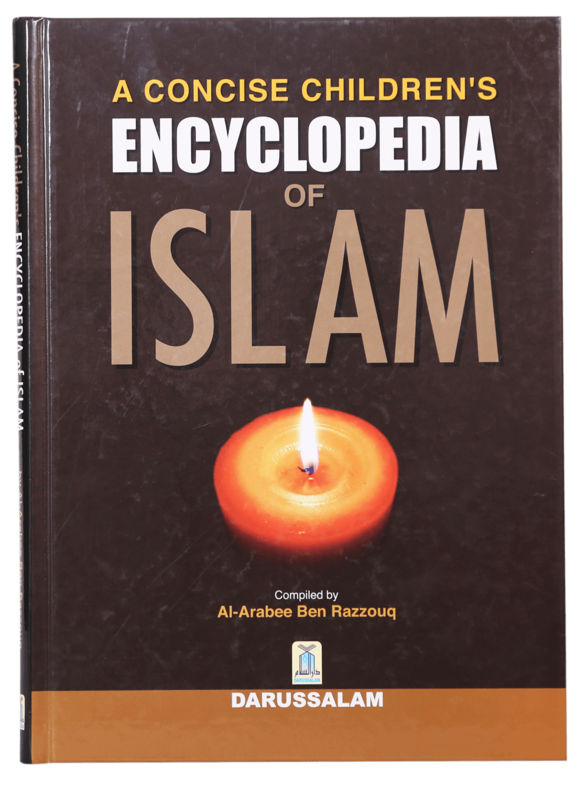 The definitions not only cover a wide range of concepts as well as some of the well-known Prophets and Messengers of Allah (May Allah`s peace be upon them all), the significance of certain important occasions, the benefits of the observance of certain practices and a short biography of the four rightly-guided caliphs who helped shaped the destiny of the new faith. 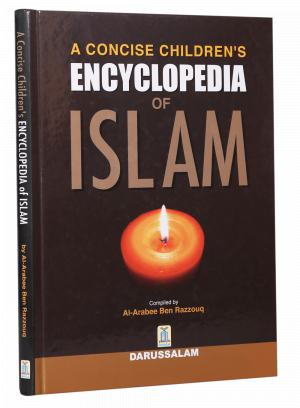 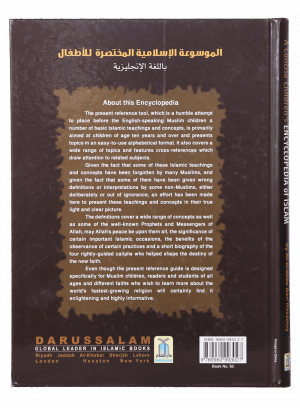 Even though the present reference guide is designed specifically for Muslim children, readers and students of all ages and different faiths who wish to learn about the world`s fastest growing religion will certainly find it enlightening and highly informative.